Prior to creating DIGBAR, Deborah Gregory was the principal and lead designer of DiG Interiors. There she produced exciting interior environments for commercial, hospitality, restaurant and residential projects since 2007. Deborah’s significant professional credentials consist of experiences working with Walt Disney Imagineering and with Kirk Nix & Associates. There, she held responsibility for projects including the design and installation of the Hotel Miracosta at Tokyo Disney Seas, a third of the park’s retail and restaurant interiors at Disney California Adventure, the Hong Kong Disneyland restaurants and the Disney Vacation Club Hotel in Orlando. She has traveled to Beijing to work on a hotel for a new Trade Center for Sheldon Adelson. In addition, she worked with Landmark Entertainment Group on their casino project in Sydney Australia, and designed the Pyrmont Seafood restaurant along with 2 other venues. Deborah received a B.S. in Interior Architecture from Lawrence Institute. During her career, she has lived in Michigan, Los Angeles, Tokyo and Sydney. Her organization affiliations have been with ADPSR (Architects, Designers and Planners for Social Responsibility) and with AWA (Assoc. of Women in Architecture). 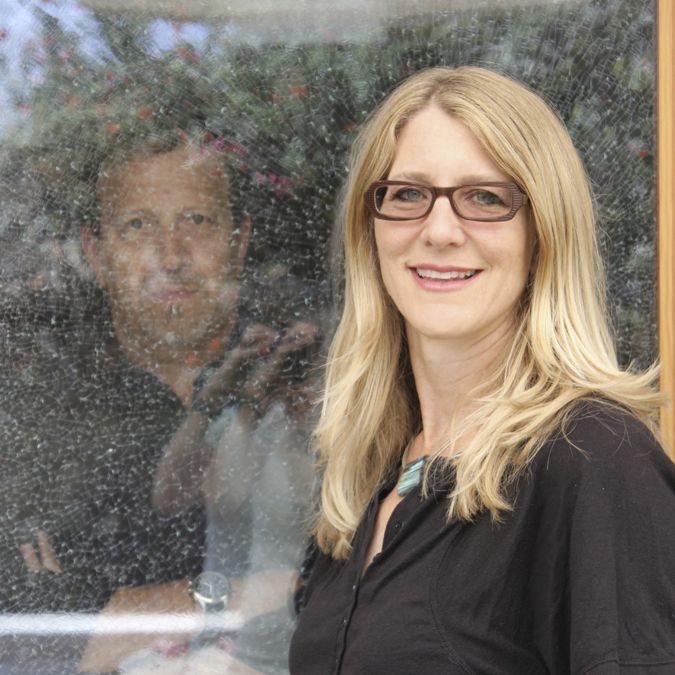 Deborah is currently an Adjunct Professor at Santa Monica College in the Interior Architectural Design program. She has also taught Portfolio Design for Interior Designers at UCLA Extension. Deborah is also involved in her community and serves as Secretary of the Ballona Creek Renaissance organization focused on environmental issues that impact the Ballona Creek and its surroundings. Deborah Gregory is a LEED Green Associate professional.